A secondary school teacher, his son (a reporter) and his wife (a dentist) are now on bail following their arrest. They have been charged for possession of marijuana and possession of the illegal drugs. 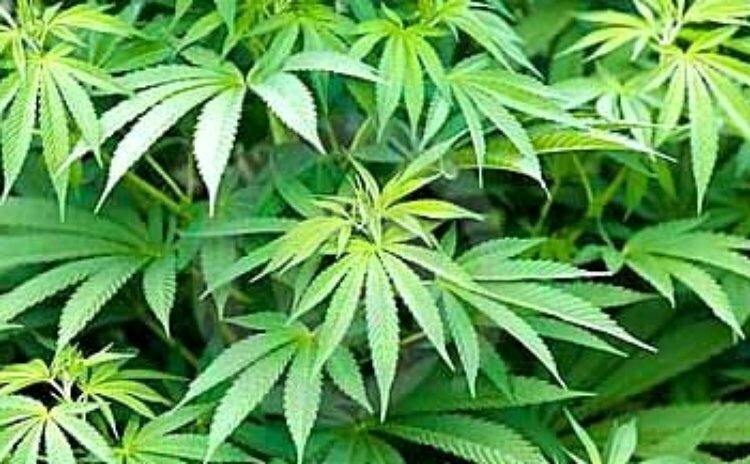 Dr. Adaline John, son Shannon John and husband Victor were arrested on October 15 at their home in Sultan after they seized 27 trees of the illegal drug on their premises, according to police PRO Inspector John Carbon. Carbon also informed the media, that Dr. John was hospitalized overnight after the arrest but has since been released and, like her husband and son, was granted bail by a Roseau magistrate in the sum of $ $ 12,000.